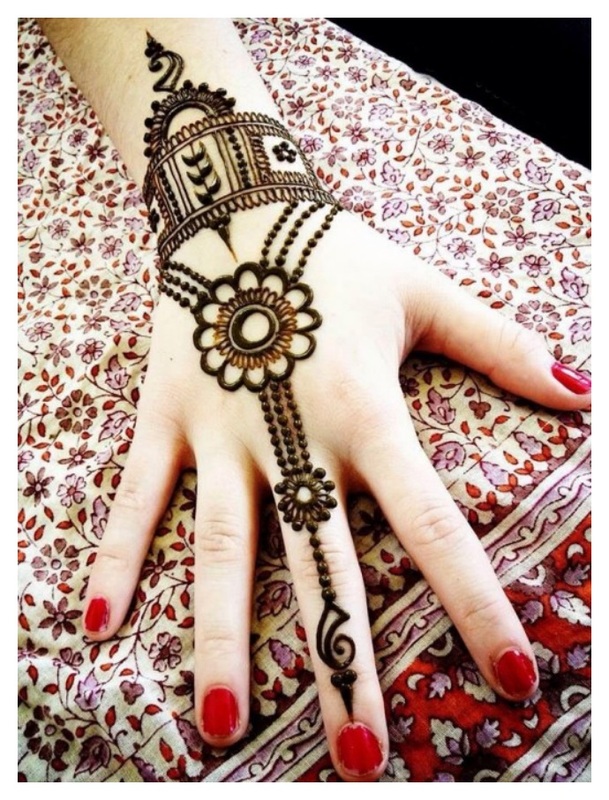 New Henna & Eid Ul Adha Hand Mehndi Designs Pictures 2019. Latest Mahndi Designs for and on Eid. Pakistani Hand full baazoo Mehndi Designs..